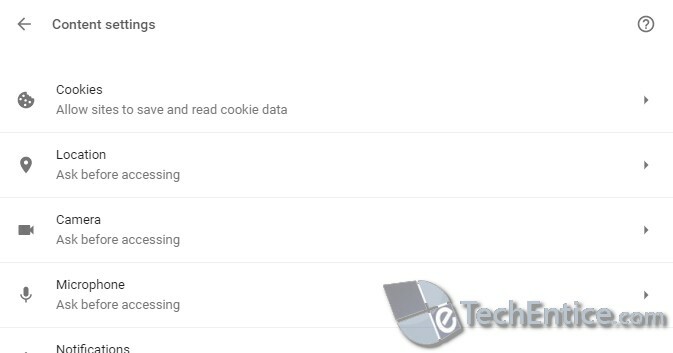 Home > Web > How To Disable Background Sync in Google Chrome? 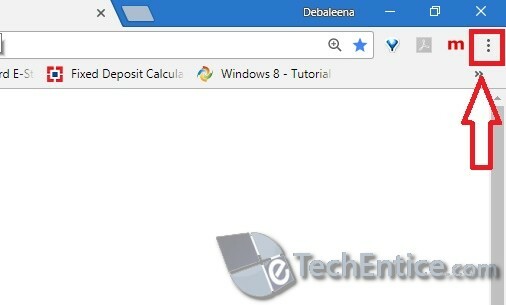 The Google Chrome browser has a plethora of advanced customization features that ameliorates your searching and browsing experience. Background synchronization is a new addition to the already enriched list. Background sync is a new web API that enables you to stop synchronization actions until the user has stable connectivity. This is useful for ensuring that whatever the user wants to send, is sent in reality. 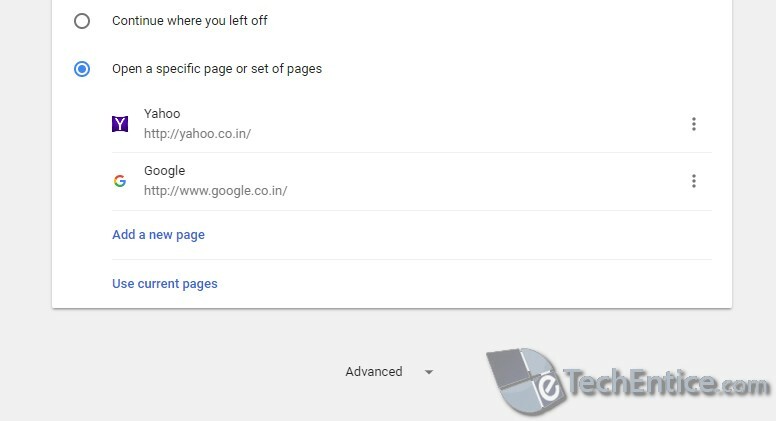 Google recommends users to turn on the background sync feature as it smoothens the browsing experience. Being able to transfer any in the background also yields a perceived performance improvement. The app doesn’t need to make such a big deal about the sending and receiving data. 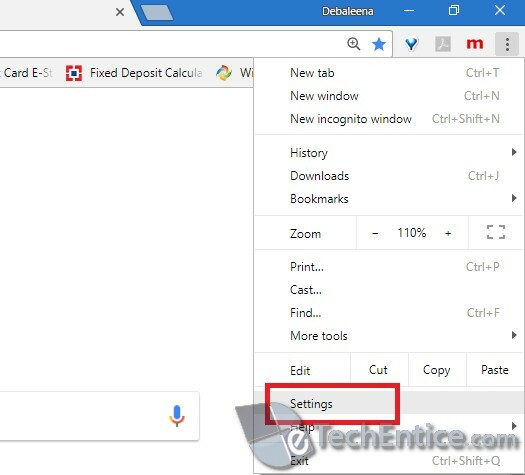 An important part of content settings of Chrome browser, Google runs certain programs in the background and accomplishes sending and receiving of data packets. 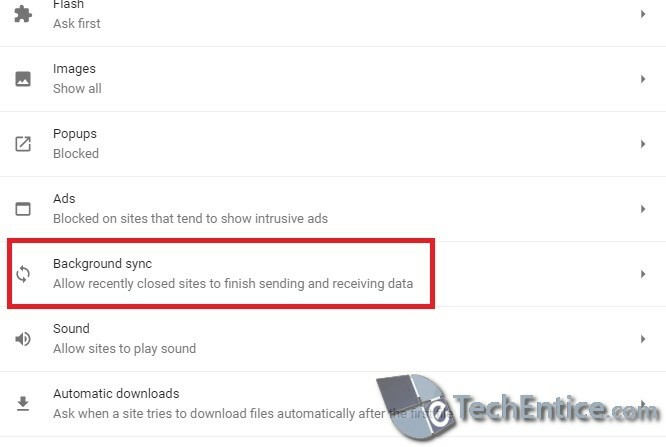 It is recommended that the background sync is turned on because the data transmission will continue even if the browser gets closed unintentionally. But if you have internet data pack limitation, then you can turn off the feature. 5. Click on the option to open a drop down box. Now, click on the Cookies option. Another drop down menu opens. 6. Scroll down and you will find an option called Background sync. Click on the option to open the corresponding drop down menu. 7. You will find that the setting is enabled by default. It is recommended that background sync for Google Chrome is turned on. But still, if you want to turn it off for some reason, then tap on the slider to turn it off (grey).